Hunter was born and raised in Sumter, S.C., and grew up in a small, tightknit family. 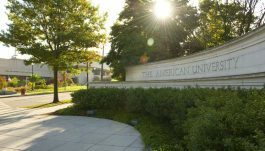 After attending the College of Charleston, he left the South to study law in the nation’s capital at American University. Eventually, he decided to return home to begin his legal career closer to his friends and family. 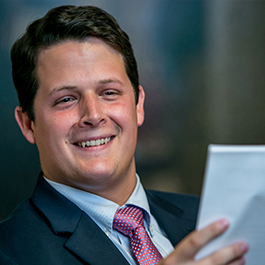 Living and learning in different locations like Sumter, Charleston, and Washington, D.C., has taught Hunter that there are often multiple solutions to problems, and different viewpoints for tackling issues. He employs this experience in his professional practice by understanding that effective advocacy requires creativity and open-mindedness in addition to hard work and efficiency. 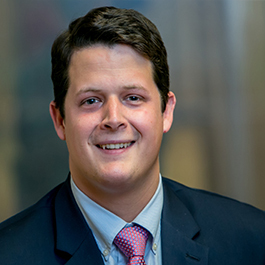 In his spare time, Hunter enjoys spending time on Lake Murray with his family, playing guitar, and watching the Carolina Panthers, Charlotte Hornets, and Clemson Tigers.